Do you need a new pickup, but don’t want to spend forever comparing different manufacturers? Boerne Dodge Chrysler Jeep Ram is always trying to make life easier for our customers. 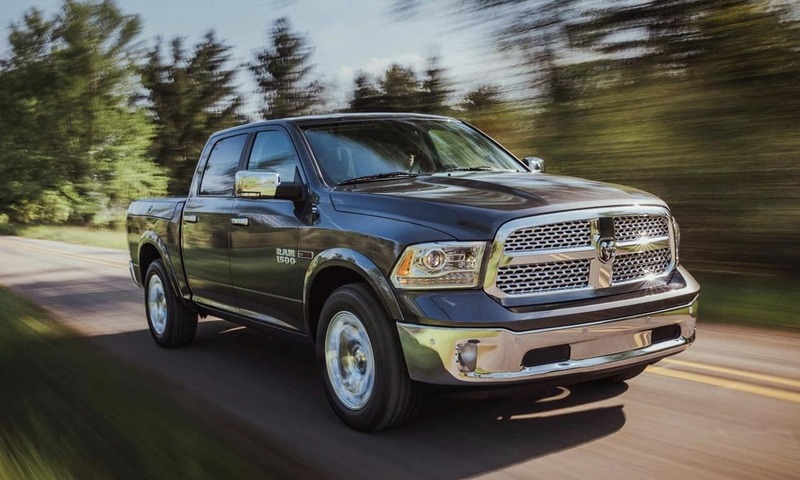 That’s why today we’re comparing the 2018 Ram 1500 to the 2018 Nissan Titan. Max Towing (when properly equipped) 10,620 lbs. 10,200 lbs. Max Payload (when properly equipped) 1,880 lbs. 1,660 lbs. Let’s start off by examining the max towing and max payload specs. 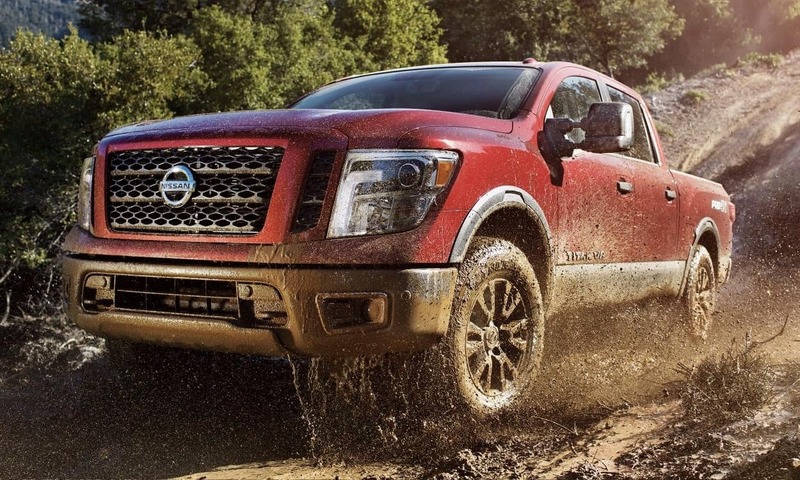 You should know that the maximum amount you will be able to tow or carry with the Ram 1500 and the Nissan Titan will of course depend on the trim and box style you choose. 1500 can tow up to 10,620 lbs. and haul up to 1,880 lbs. That’s significantly more than Titian, which comes in with only 10,200 max towing and 1,660 max payload. 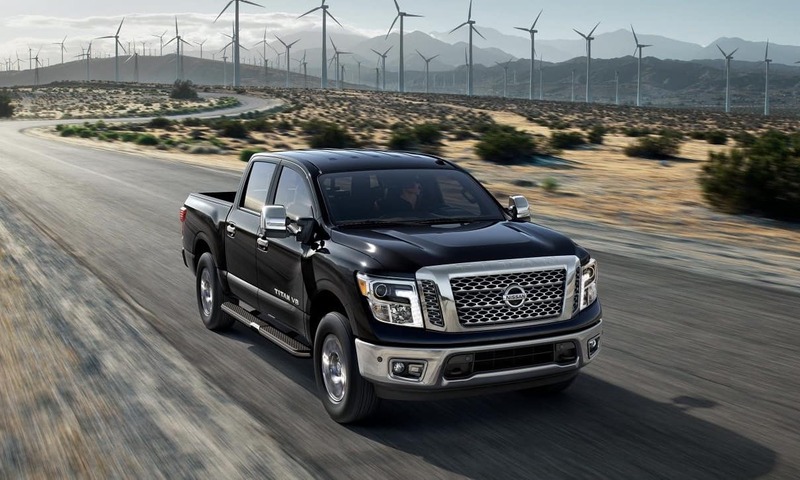 The Nissan Titan comes nicely equipped with a very stylish interior, even at the lower trims. Titan has a number of polished color schemes, durable materials, and a refined cabin design. 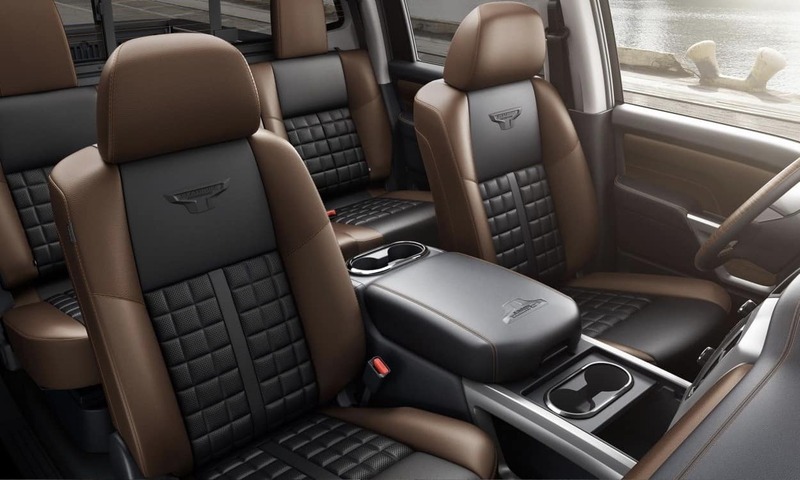 The Ram’s interior is good, and it has a number of available storage options, but we liked the contemporary look and quality of the Titan’s cabin. Both Titan and 1500 have lay-flat loading space in their in their rear seating areas to create more storage. 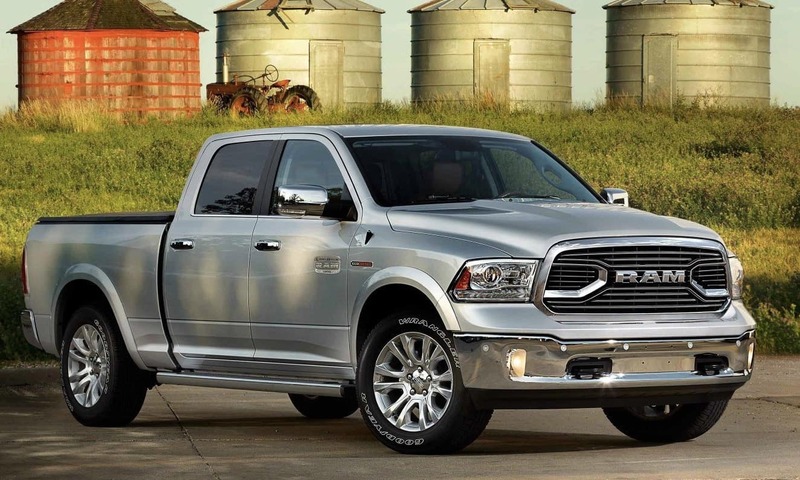 The Ram 1500 possesses classic American truck styling and a bold exterior design. The 1500 has a wide stance and a strong profile. It’s built on a foundation of high strength steel and has a tough underlying architecture. Four-wheel disc anti lock brakes and tough crossmember structure will give you peace of mind on the road. The Titan’s exterior has decent safety features like vehicle dynamic control, and standard airbags. Assert yourself as a Ram driver with one of the 1500’s great trims. Pick from the Tradesman, Express, Big Horn, Rebel, Sport, Night, Laramie, Laramie Longhorn, or Limited models. 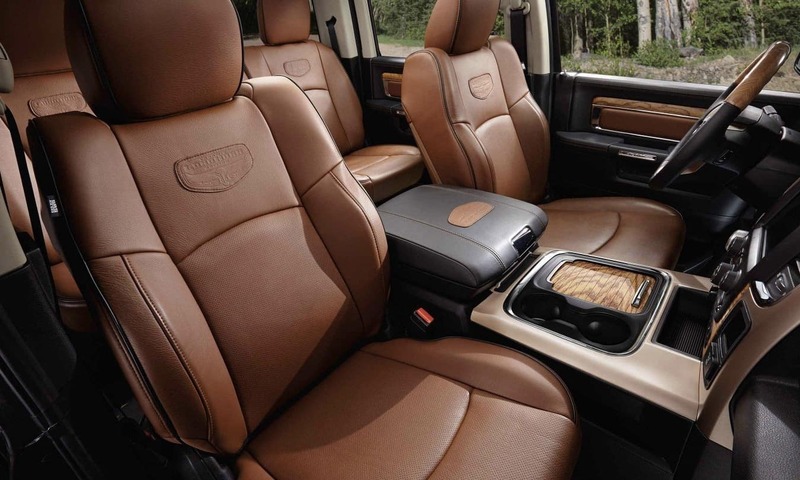 The Laramie Longhorn is breathtakingly luxurious, sporting a full-grain leather interior, heated seats, and wood and metal accents. Your 1500 can be customized as a two door regular cab, medium-sized quad cab, or the full sized four door crew cab. The size of the crew bed is also variable, coming in 5’7 ft., 6’4 ft., or 8’ ft. bed dimensions. Boerne Dodge Chrysler Jeep Ram is San Antonio’s number one local source of quality vehicles. No matter if you’re visiting from Bandera, New Braunfels, Kerrville, or beyond, you’ll always get great service from our dealer associates. 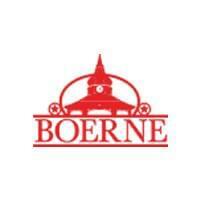 If you’re in the market for a new Dodge, Chrysler, Jeep, or Ram, Boerne is the dealership for you. However, did you know we also carry a large inventory of used cars from other vehicle manufacturers? So stop in at the dealership today, or browse our sale vehicles conveniently online for your next purchase. The Ram 1500 is available now for a starting price of just $27,095.